Got a couple masks done, one commission, one for personal use (LARP) . White fur, airbrushed. Really nice. Love the sloth! thanks guys! 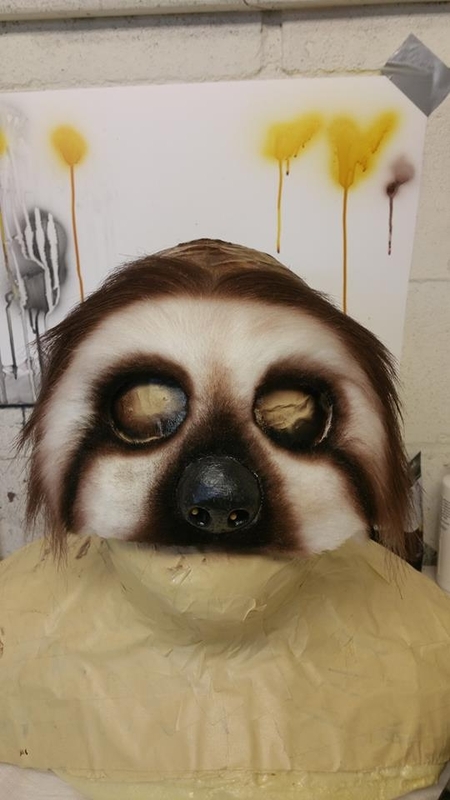 The sloth is a foam glue-on as well . 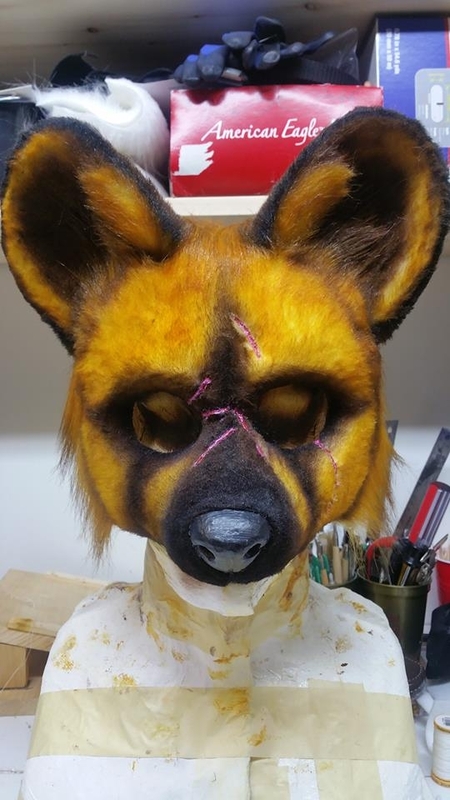 (wild dog is resin base)..with a powermesh backing ..very proud of it, but want the next versions to be even better!